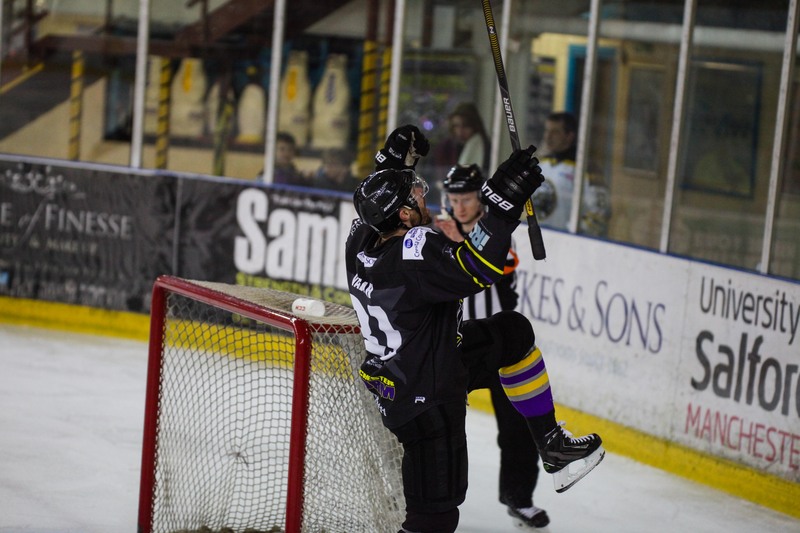 Latest Hockey Night in Manchester now live! TICKETS: The Go Goodwin’s Manchester Storm are back in action on Sunday 19th February as we face the Sheffield Steelers in EIHL action, as well as welcoming back Storm legend, Brad Rubachuk for his jersey retirement. Faceoff is at 5:30 pm and tickets can be ordered online, by calling the box office on 0161 926 8782, or in person at the box office! 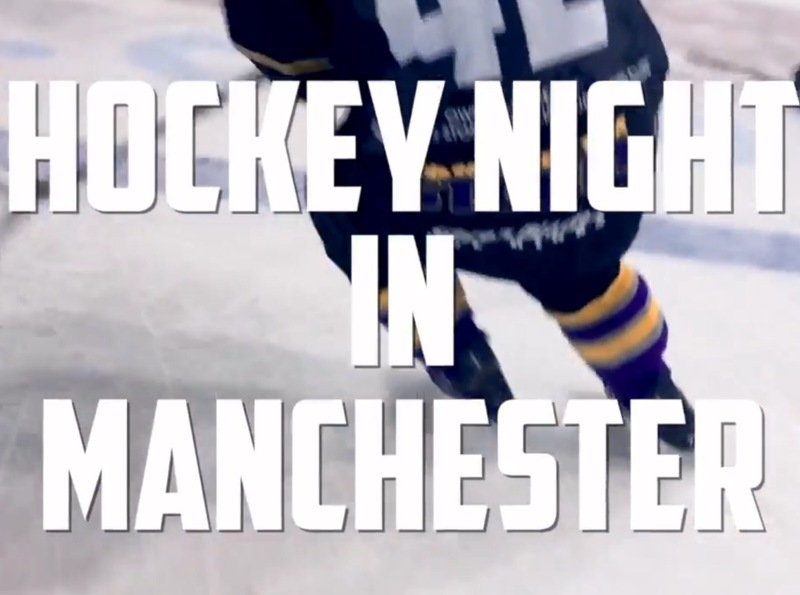 The latest episode of Sports Tonight TV’s “Hockey Night in Manchester” is now live on the Manchester Storm youtube for all to see! Don’t forget that these are the FULL highlights, including interviews and extra game action, and that goals will be added to the match report the same night the game has taken place. Parking & Public Transport for Ruby’s game!